2016 - 2019 Mercedes Metris Class 3 (2 inch) receiver hitch from Curt Mfg. 2016 - 2019 Mercedes Metris Class 3 (2 inch) receiver hitch from Curt Mfg. *Free Shipping! 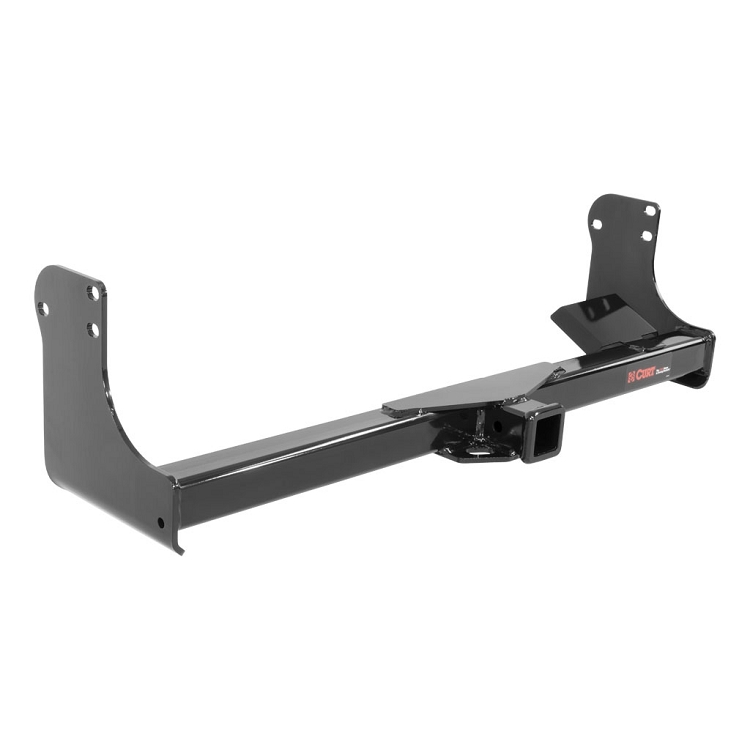 Curt Class 3 receiver hitch for 2016 - on Mercedes Metris. Curt hitches usually ship by the next business day. Please allow an additional 1-5 business days for delivery to most US locations by Ground shipping.